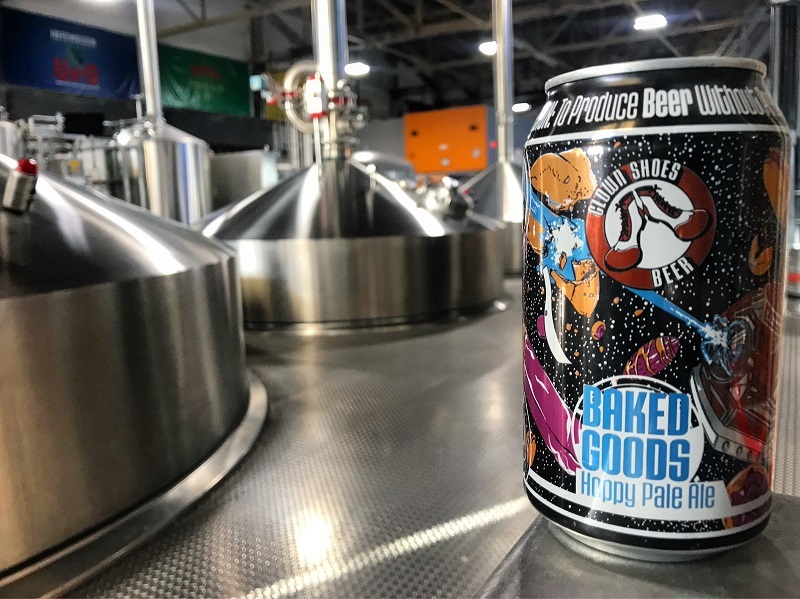 BOSTON–The Mass Bay Brewing Company, brewers of Harpoon and UFO beers, announced today its acquisition of Clown Shoes Brewing. Clown Shoes, launched in 2009 in Ipswich, Massachusetts, is a nationally distributed brand that produces a wide selection of year-round and limited release beers. Clown Shoes has experienced significant success with its Space Cake Double IPA and Clementine White Ale, among other innovative beers.